Keep tabs on ONLY the newest listings in the city of your choice? Choose a city below to see the 100 most recent home listings to hit the market. 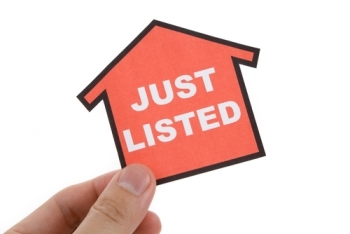 All listings are updated every 15 minutes from the local MLS! 100 "Most Recent Listings" by City - Updated Every 15 Minutes! Please let us know if you would like more help getting the newest listings!